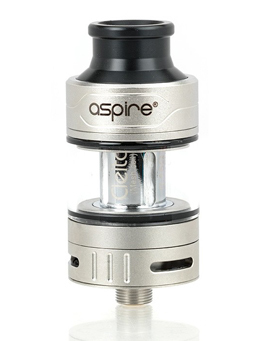 The Aspire Cleito Pro tank is a new version of the original Cleito Tank. This version has been designed to be more user friendly, with unique features such as a slide-top filling system and a quick-change coil. 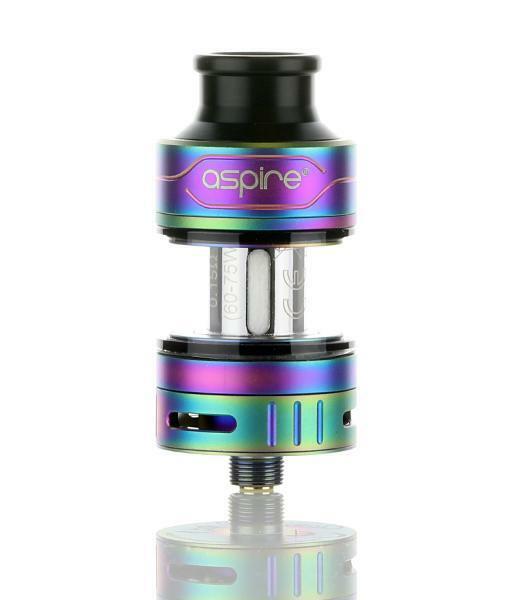 The Aspire Cleito Pro tank is sub ohm tank with an e-liquid capacity of 2ml. 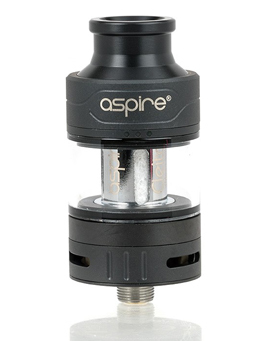 It has been designed specifically for great flavour and vapour production. 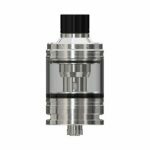 The slide top fill allows the Cleito Pro vape tank to be filled without unscrewing the lid – all you need to do it slide off the ring underneath the drip tip and the filling port will be revealed. 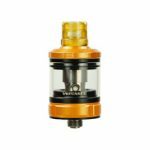 The Cleito Pro Tank features an adjustable triple airflow system so you can customise your vaping experience – close the airflow part way for a more restricted feeling or open it fully for a smoother sensation. 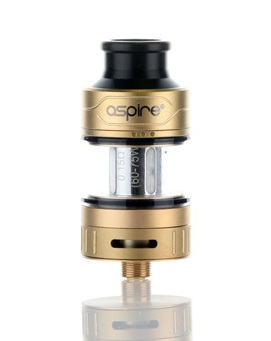 The Cleito Pro is compatible with a number of Aspire vape coils – you can use the included 0.5 ohm Cleito Pro Coils, the 0.2, 0.27 or 0.4 ohm coils from the original Cleito, or the 0.16 Cleito Exo Coils. Best for use with high VG e-liquid.